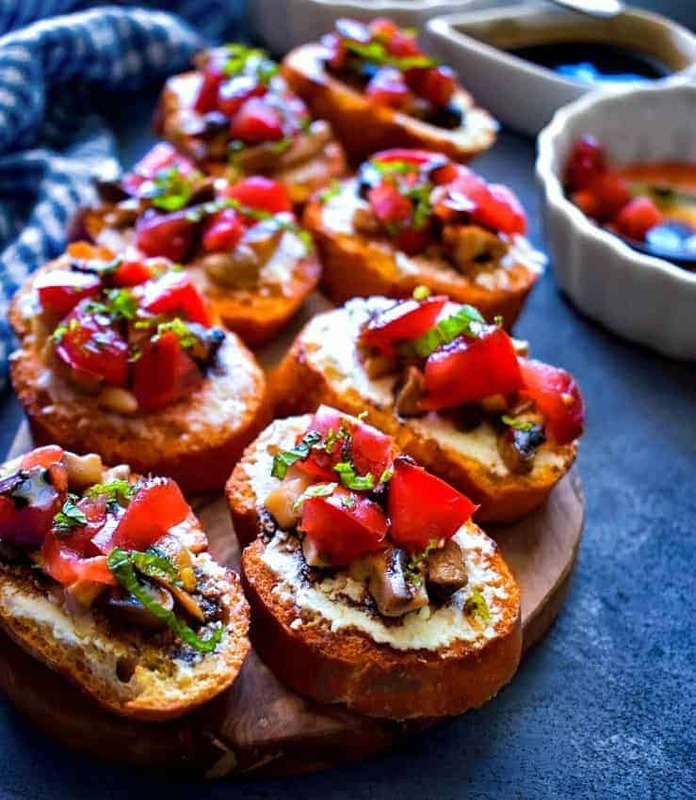 Quick Tomato Mushroom Crostini: The lightly sauteed mushrooms and olive-oil tossed fresh tomatoes, paired on a pan toasted crostini is your perfect appetizer that’s ready in no time. 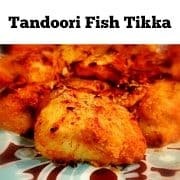 They are crunchy-munchy appetizers that everyone loves and goes with all kind of party theme. 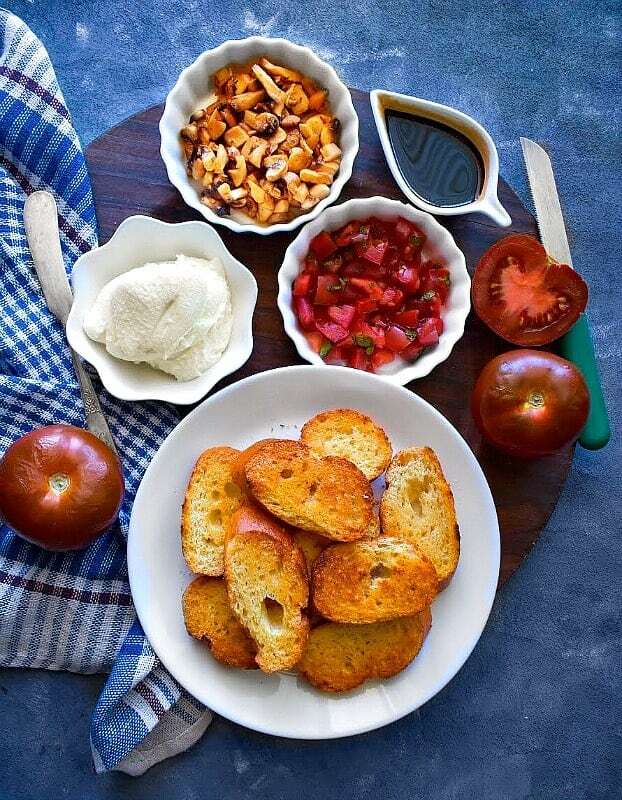 Summer is always kind of hectic for most of us and there’s nothing more special than an easy-peasy snack/appetizers that are packed with flavors and no-cook kind. 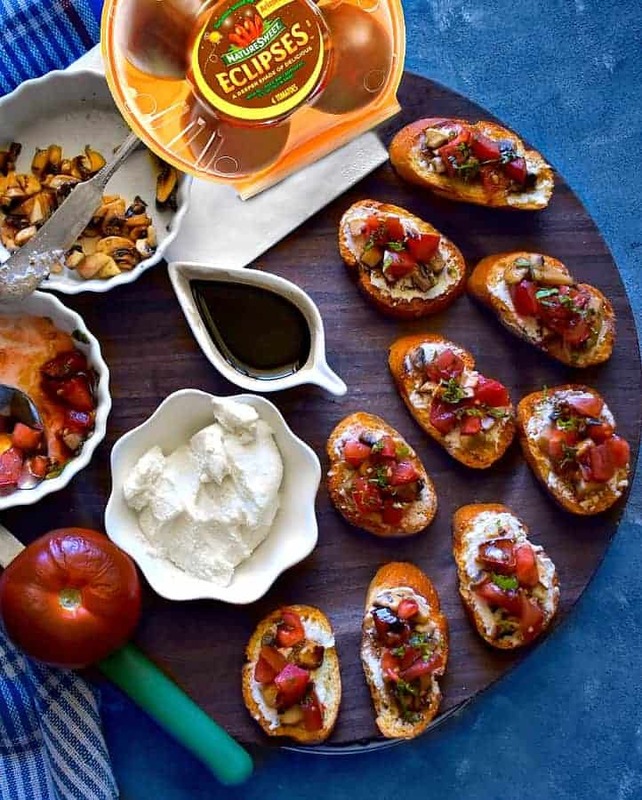 So for our recent summer get-together, we created the Tomato Mushroom Crostini using the new NatureSweet Eclipses Tomatoes !! 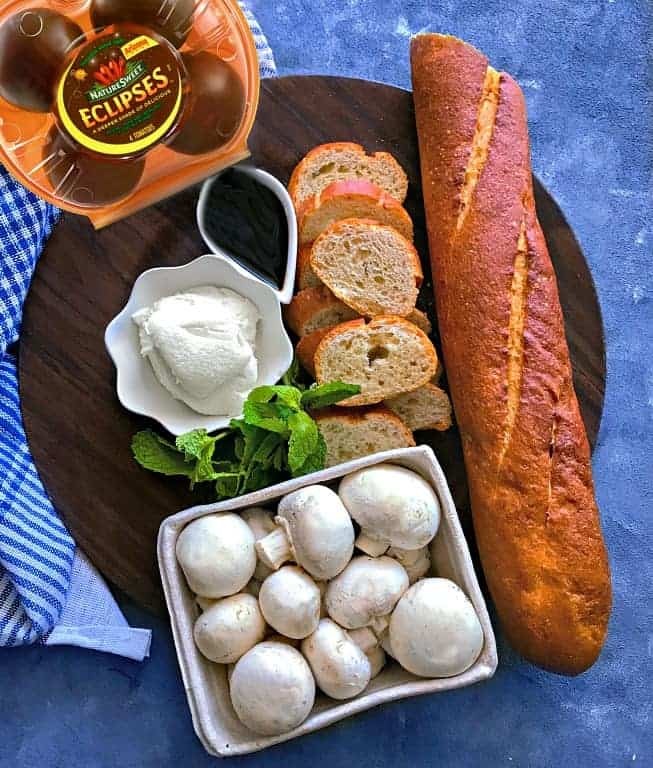 Before, you scroll down for the quick recipe, lets first talk about these New NatureSweet Eclipses Tomatoes that I found in our local grocery store (Find NatureSweet Eclipses near you). Eclipses are a new variety of tomatoes with this gorgeous deep sun-kissed color that literally draws you the very first time you see it. We were so mesmerized by its color and taste, that we literally ate almost half of the box (thankfully I bought 2 boxes for our recipe). So after our little tomato tasting party of two (me + Mr), we finally prepped all the ingredients for our Quick Tomato Mushroom Crostini. We lightly sauteed the mushrooms in Italian seasoning for maximum taste and lightly tossed the freshly sliced Eclipses tomatoes in olive oil + mint mix. Once everyone started to arrive, I quickly pan toasted the sliced crostini with some butter + garlic salt (yep, quick, tried and tested a 100 times). Once the crostini is all toasted and ready, you just need to slather is with any kind of spread and I’m using ricotta cheese. 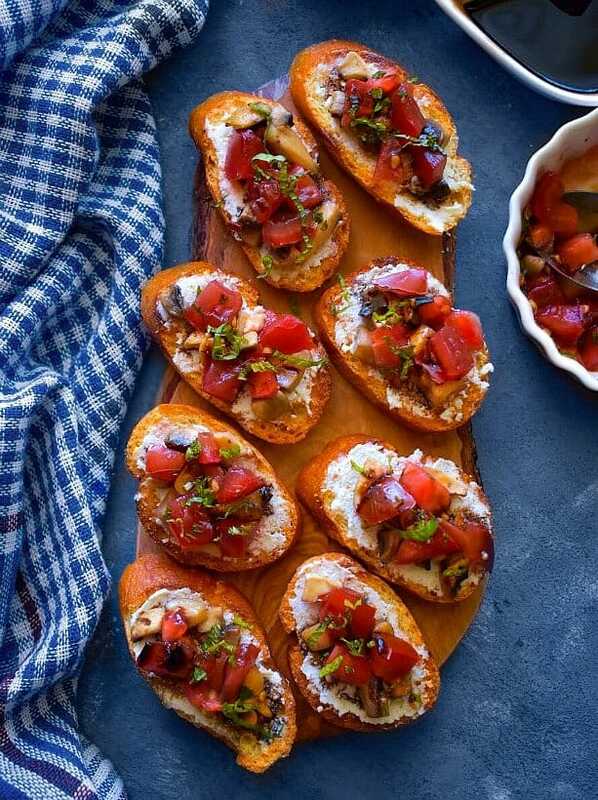 Assembling our crostini is super easy and fun as you can add the topping ingredients as per your choice ….you can do more of tomatoes (which I totally recommend using these NatureSweet Eclipses tomatoes) or you can add more sauteed mushrooms. 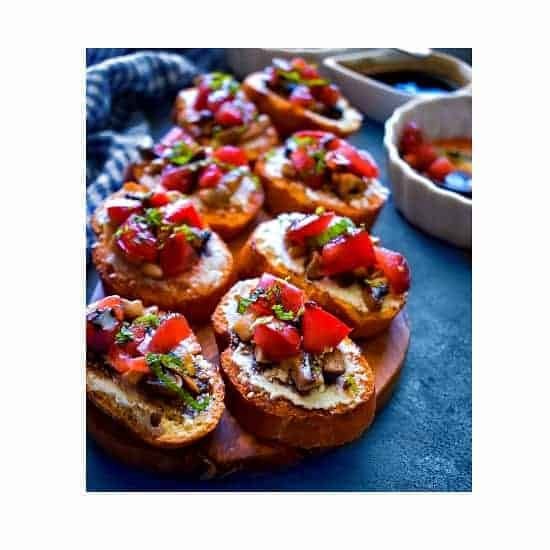 Finally, my Quick Tomato Mushroom Crostini are ready and it took me just 10 minutes to create this flavorful appetizer. 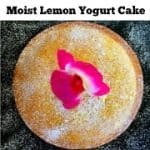 I’d be serving it with some chilled iced tea but you can serve it with any kind of beverage or other appetizers. They make a great snack too. Go ahead and enjoy these little bite size appetizers with your friends/family and enjoy all year round. Tomatoes come in an exciting variety of shapes, sizes, and colors. 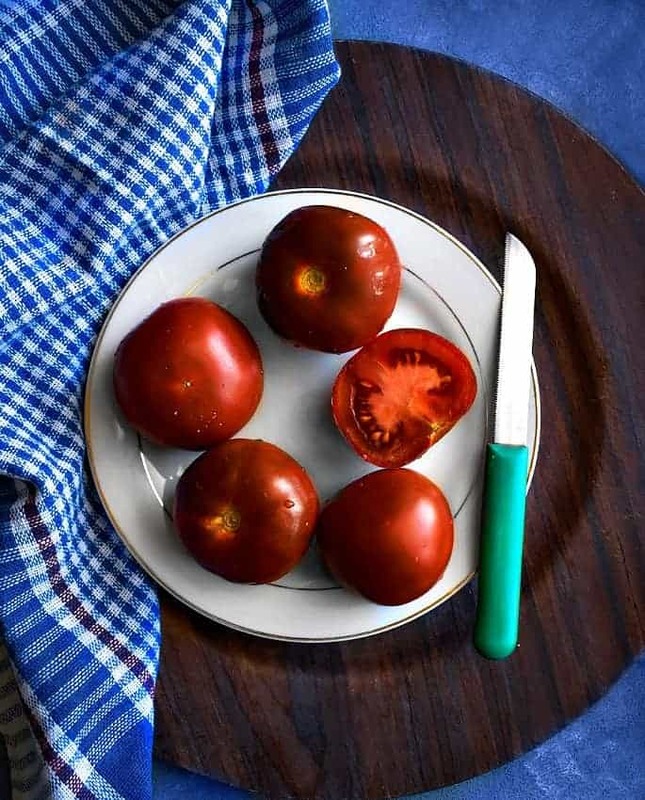 Knowing those differences can help you choose the perfect tomato for every recipe. Butter each sliced baguette slices and sprinkle some garlic salt on each of them. Heat a non-stick pan and toast the baguette slices on both sides till golden brown in color. In the same non-stick pan, add 1 tbsp oil, Italian seasoning and red chili flakes. Saute the oil and chili mix. Add the chopped mushrooms and saute for 2-3 minutes till they are lightly cooked. Turn off the heat and remove the mushrooms from the pan. 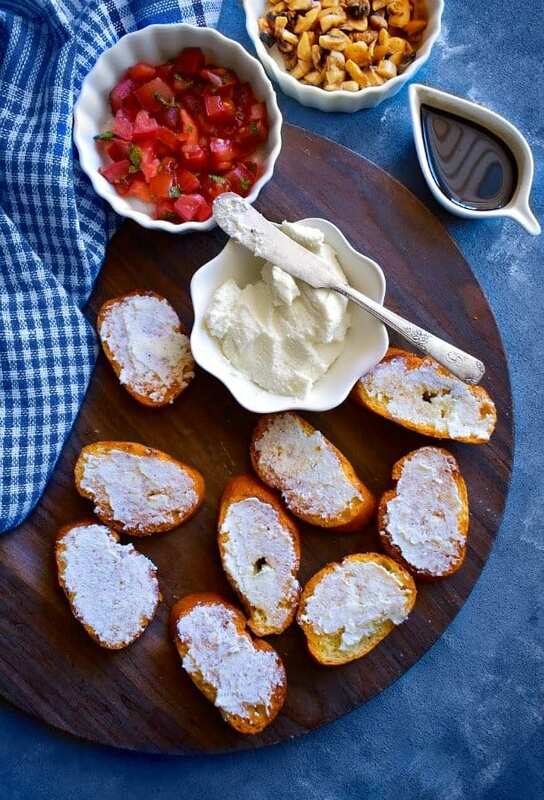 Spread ricotta cheese on each toasted baguette slice. Add chopped mushroom and tomatoes on each slice (you can add both as per choice). Add chopped Mint and drizzle balsamic vinegar. 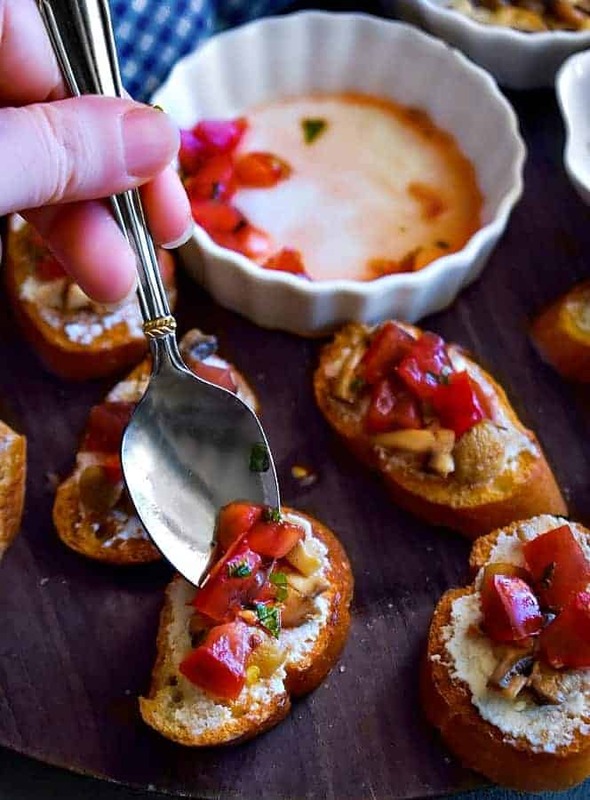 Place the Tomato Mushroom Crostini in the serving platter. Enjoy with choice of beverage. 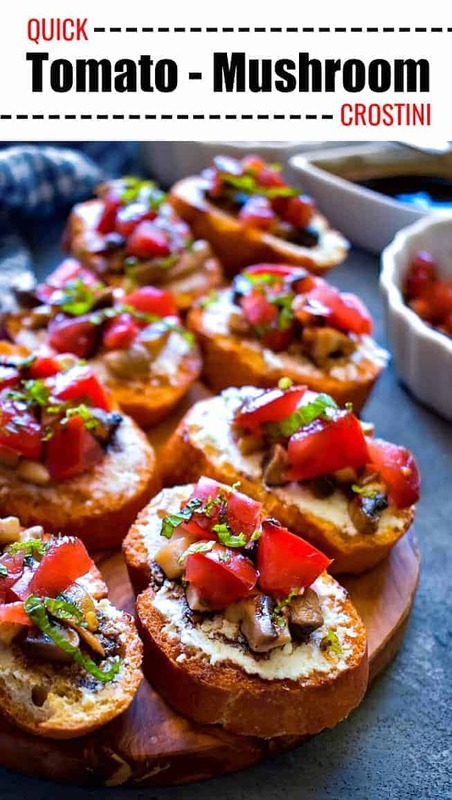 5 Replies to "Tomato Mushroom Crostini - Quick Healthy Appetizer"
These bites would be bursting all kinds of delicious flavor and textures in my mouth!! 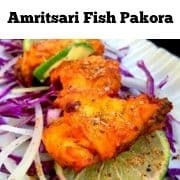 I love the idea and it has my mouth watering right now. Saving this to try soon! 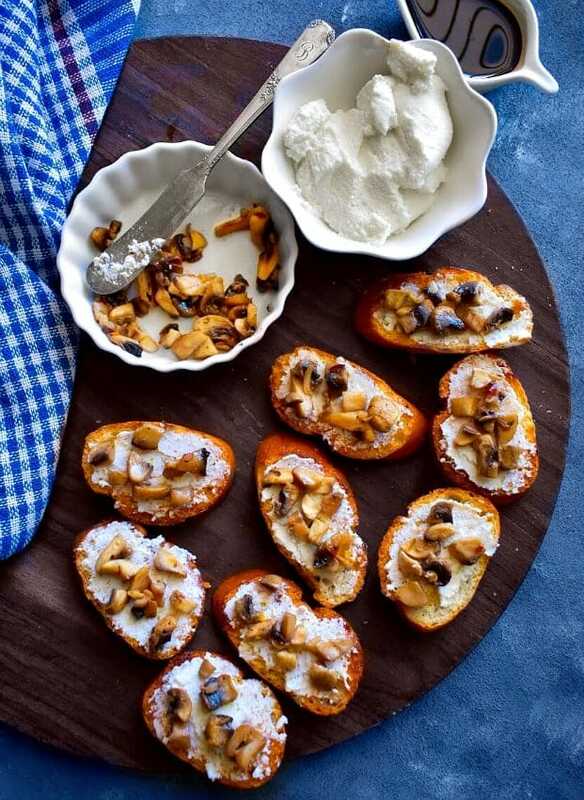 Loving your addition of mushrooms and ricotta here – these are great for summer entertaining. These look beautiful and a great way to use up a glut of tomatoes. Great for serving at a party! 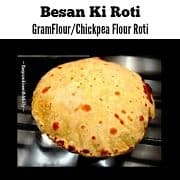 Omg 😲 this is such a life saving recipe. 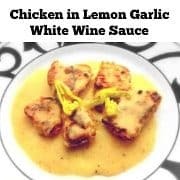 I loved how quick and easy this recipe is! !